WealthVest announced that Jeff Smith of Palmetto, Florida, will serve as Regional Consultant in the Southern Florida territory. WealthVest announced that Jeff Smith of Palmetto, Florida, will serve as Regional Consultant in the Southern Florida territory where he will help clients with rethinking retirement. Smith began his financial service career with Merrill Lynch as a sales executive in 1999 working in accession of new clients and assets. He transitioned into the position of Vice President with Merrill Lynch Bank of America where he directed $325 million in sales. He served as Senior Vice President of External Wholesale with Deutche Bank DWS and PIMCO, eventually landing at KKPM Capital as Managing Director. Smith is a skilled sales and marketing executive with extensive knowledge of financial product distribution and has broad-based experience across bank, independent, RIA and Wire House channels. 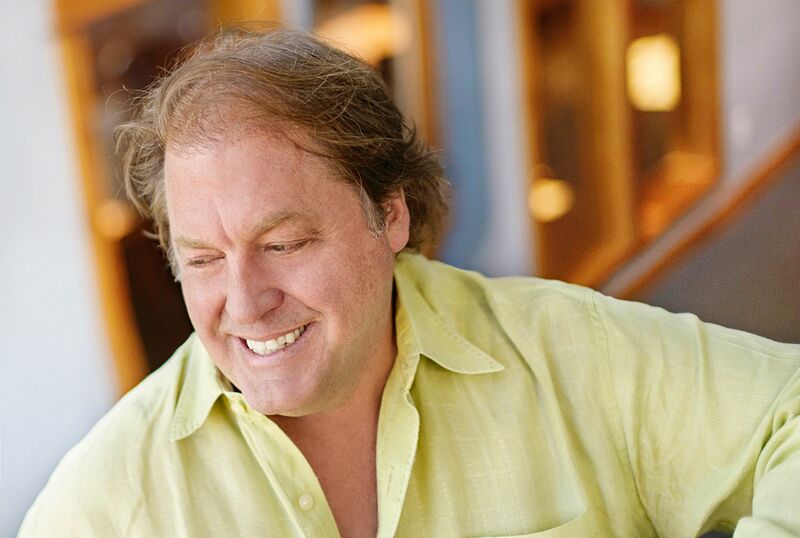 He has a proven track record of accomplishments in sales, marketing, technology and distribution in the financial industry. Smith is a consummate national speaker, key note speaker, national trainer and served as mentor and coach for many entities. He graduated from East Carolina University, Greenville, NC with a Bachelor of Science in Business Administration and received his MBA from University of Florida, Gainesville, Florida. He holds FINRA License 7 and 66. WealthVest Financial Partners is a financial services distribution firm specializing in high-quality fixed and indexed insurance and retirement savings products from top carriers. WealthVest designs, markets, and distributes these essential products throughout the nation. 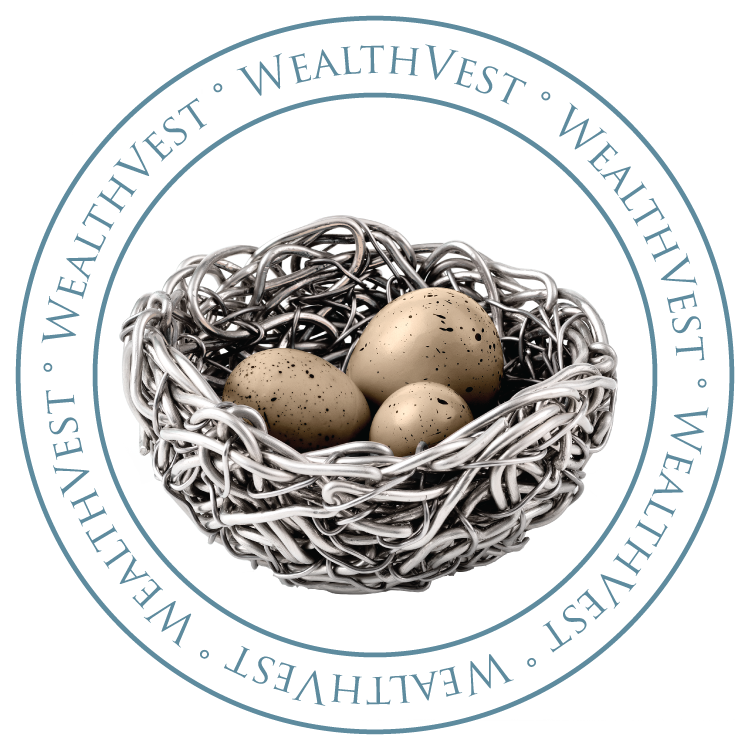 WealthVest’s focus is on creating product with the highest consumer value.